You may change your password (but not your username) after you log in. Your e-mail name ( sbody@ncrr.net ) and password are the same as your web site username and password. Is there something on your mind? Go to our discussion forum and let other members know about it. Take your best shot! Ready … Aim … Fire! Can’t remember what happened at last month’s meeting? What about the one you missed? View or download the minutes of meetings of the Executive Board or the Membership, for 2016, 2017, or this year. 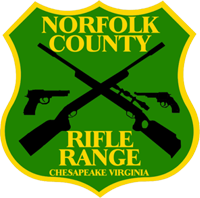 View or download the Norfolk County Rifle Range Bylaws. Verify or modify your web site user settings.